Uber is suspending its self-driving car program after one of its autonomous vehicles was involved in a high-impact crash in Tempe, Arizona. Another car failed to yield for the Uber car. 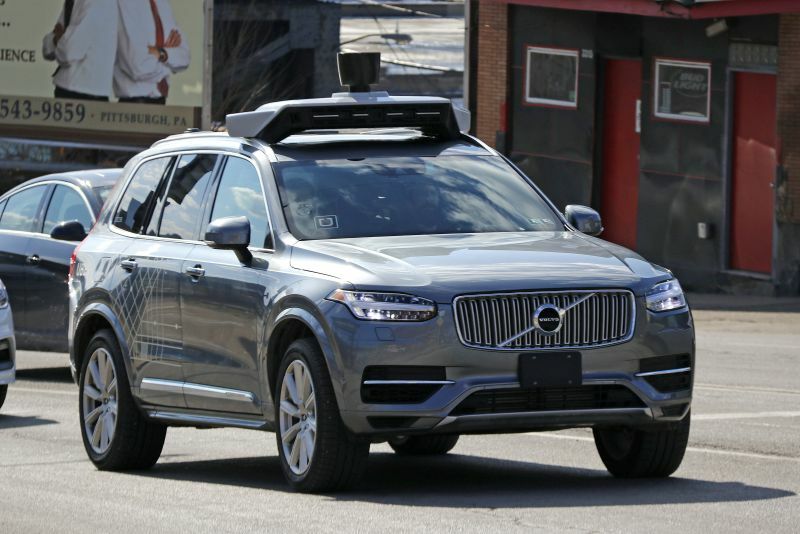 (Bloomberg) – Uber Technologies Inc. is suspending its self-driving car program after one of its autonomous vehicles was involved in a high-impact crash in Tempe, Arizona, the latest incident for a company reeling from multiple crises.